Love will find a way, and for Brute and Bexley it comes to life standing under the bright lights of a grocery store aisle. 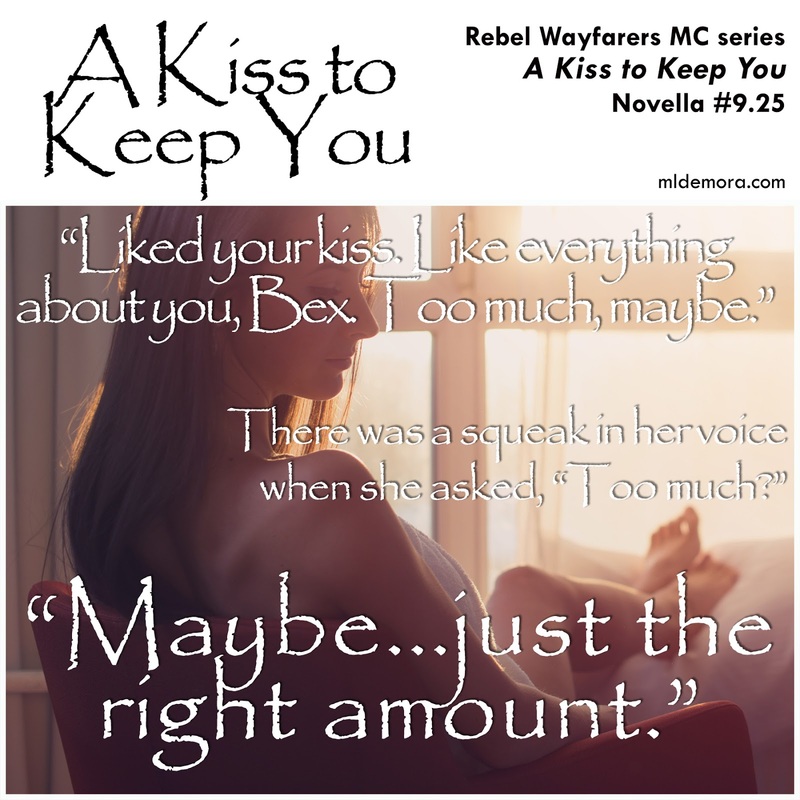 ‘A Kiss to Keep You’ is a short, sweet, happily ever after story that you are going to adore. Richard Monte had it all. A satisfying career in the military, where he took pride in serving his country. He had close friends, good ones, and a goddaughter he doted on. His life was filled with riches, and looked to stay that way for the foreseeable future. All of that was stripped away in an instant, destroyed along with his face in the flash and explosion of a roadside bomb. Struggling to find his way in a new world, one where his very appearance is cause for fear and dismay, he stumbles upon a woman who seems to see beyond the surface, a curvy blonde named Bexley. Her reaction to him is so different, and she offers him an unexpected taste of beauty from her sweetly upturned lips. They seem destined to be together, but a rising danger in a far western state threatens everything he’s worked to build. 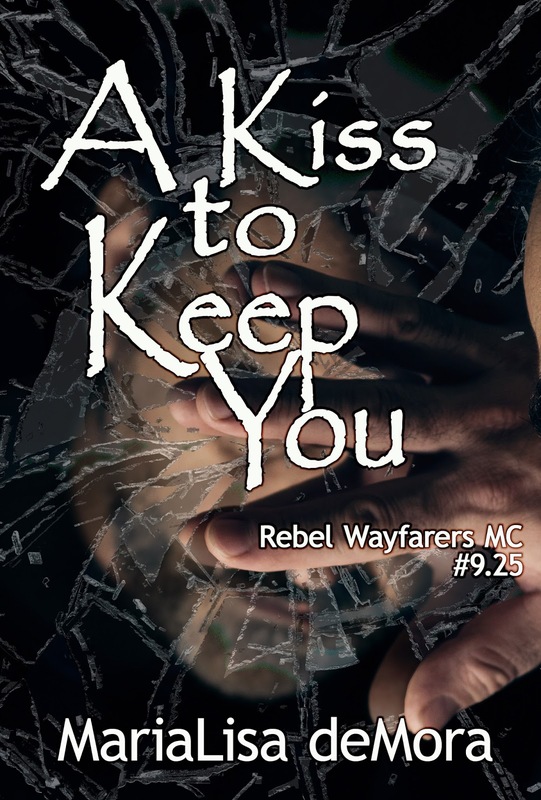 Not without her own demons, Bexley has to fight overwhelming odds to hold onto the man she’s come to love. He sat on his bike and watched her. Gorgeous, reserved, she seemed unaware of her own beauty, and just as unconscious of his regard, because she never looked up from the book held balanced on her knees. Never raised her gaze to find him watching her. To see the other men in the area looking their fill. Seated on the green grass of the park, back to a tree, she rested with her heels drawn up tight to her bottom while her skirt draped gracefully over her angled legs. With a bottle of water lying nearby, her slouchy messenger bag was tossed to one side, phone nowhere in sight. She had lost herself in the story, as she so often did. Blonde, stunning, and so unattainable, especially for a man like him. She might as well have been on the moon. Ricky sighed and started his bike, checking traffic before he smoothly pulled out of the lot where he had been sitting for over an hour. The first minutes had been spent anxiously waiting on her arrival, then the remainder, he’d been avidly watching his girl. That was what the guys in the motorcycle club, his brothers, all called her. As he rolled the throttle and accelerated up the street, he was already anticipating the jeering catcalls that would greet him when he pulled into the clubhouse. Brute’s Girl. Gliding the bike to a stop behind traffic, as he waited for the light to turn green, he turned his head, glancing into the car beside him. Without thinking, he smiled fondly at the young girl driving the aged two-door vehicle. She looked a lot like his goddaughter, pert nose covered by freckles, untidy hair tucked behind her ears. Seeing her made him think he needed to call Dylan, see how their Natalie was doing in her first year of college, ask about the family. Then the girl turned her head and saw him. Her reaction was instant and dramatic, hands slapping at the controls on the inside of the door to lock the car, mouth falling open in silent horror. Swiftly, he wiped the smile from his face and turned to face forward, not wanting to make her more uncomfortable than he already had. Richard Monte was well acquainted with the societal challenges he had to work within, and around. He should be, he saw evidence of them every time he looked in the mirror. Face mangled by the roadside bomb that had taken most of his patrol, his skin in turns was glossy smooth and cratered from the burns and shrapnel. He knew how the barest glimpse of his countenance could affect those who were unprepared. That was why he didn’t go out often; choosing instead to stay in his apartment, his work-from-home job as a help desk technician was without much outside contact. Not content, but merely pragmatic enough to recognize what it did to him every time he provoked a reaction like this one. 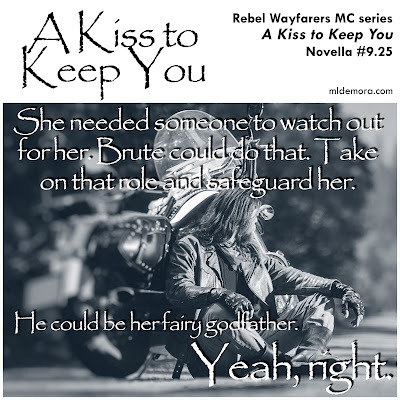 The men of the Rebel Wayfarers MC were the exception. Introduced to them by a friend, these people judged him not by what remained of his face, but by his actions and words. Fiercely honorable in their own way, the outlaw group of bikers had folded themselves around him protectively, finding him a job allowing him to support himself. Providing both independence and giving him a community of people he could count on, no matter what. Immediately, she’d responded, “Deal,” and leaned forward, lifting her chin. Standing there in the grocery store aisle, he had bent slightly, pressing his lips in a brief, soft, closed-mouthed kiss to raspberry-flavored ones. Lips belonging to a beautiful blonde who was curvy but carried it well, cute and knew it, standing close to him in a strapless sundress still swinging slightly around her calves. When he’d pulled back, she’d held the pose for a moment, lashes a shade darker than her hair resting on her cheeks, lips slightly parted, an adorable flush rising in her cheeks. Then her blue eyes had opened, and she again looked at him without distaste or fear, no cringing or hesitation in her expression. “Here’s your box,” she’d murmured, and he’d reached for the container. She’d handed it over but had stayed in place for a moment, then an expression of regret had flashed across her features before she’d said, “See you around.” Ricky had stood there watching as she’d walked up the aisle away from him, turning to offer him a friendly wave before she’d gone out of sight, the hem of her colorful, swirling skirt the last thing he saw. He had abandoned his cart in the store to follow her outside, noting the make and model of her car. Then, like the sad sack he was, he’d stalked her all the way to her house on the outskirts of town. He had been surprised to find she didn’t live too far from his apartment, only four blocks. Rare beauty, and so close to hand. Her house a tiny cottage tucked in alongside family homes in a well-established neighborhood, an oddness for the area. A generation ago it was probably used as a mother-in-law’s residence. Back at the clubhouse that night, it had been hours later, and he was still turning the encounter over and over in his mind, trying to figure out what had actually happened. It was confusing on many levels. He didn’t get flirty anymore. Didn’t get sweet. Sure didn’t get kissed in public exposed under the too-bright lights of a grocery store. One of the guys had plied him with booze and then worked to pry the story out of him. That was when she got her name. They already called him Brute, a plain statement of his looks but one that held surprisingly little sting, because it wasn’t done maliciously, but supportively. His looks didn’t matter to them, and the name they dubbed him with was a way for them to show it. So Brute’s Girl, well, that just came naturally. Since then he had watched her. He didn’t think she had caught sight of him again. Probably harbored no memory of the gift she had given him, but oh, how he watched her. Now, sitting at a light alongside a girl who was horrified just by looking at him, he snorted. Sure, he could be a fairy godfather. Right. Copyright © 2016. MariaLisa deMora. All Rights Reserved. Author MariaLisa deMora announced the start of a yearlong literary charity effort today. With the help of book bloggers and related social media she intends to raise money to help support the Lone Star Warriors Outdoors nonprofit organization in their efforts to assist combat wounded military veterans. "Research for a number of my fictional characters led me to interview military veterans from all walks of life. So many of these warriors are struggling with Traumatic Brain Injury (TBI), and Post Traumatic Stress Disorder (PTSD), in addition to devastating physical injuries received while serving our country, most with minimal support as they do so," Ms. deMora continued. "I want to give back in a way that will make an impact at the local level. 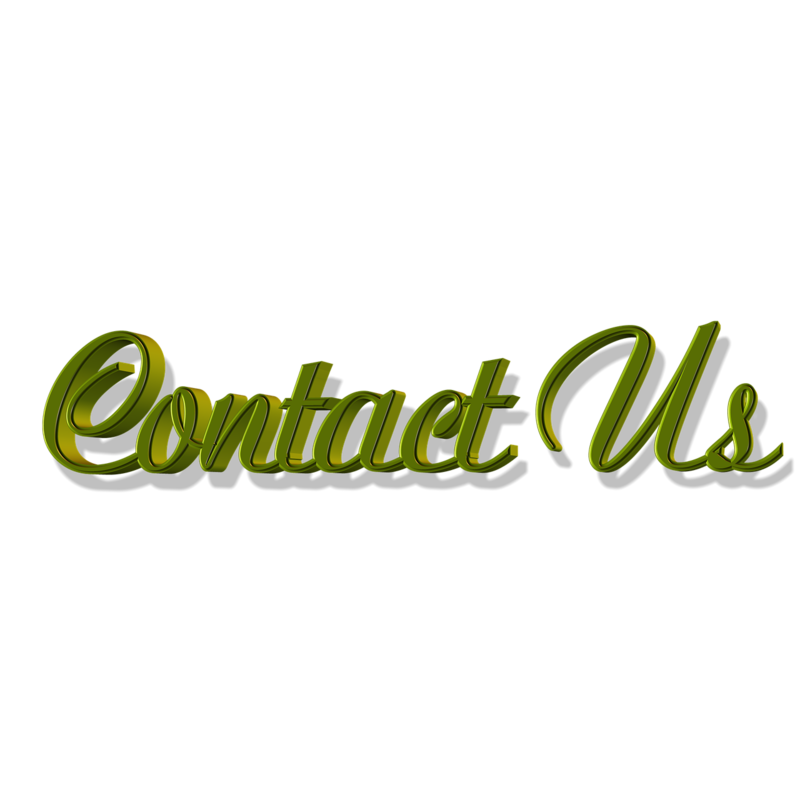 Lone Star Warriors Outdoors is focused on reconnecting individuals who were injured serving our country with things they once loved: outdoors and hunting. There is an additional benefit to bringing the warriors together for an organized excursion, because they are provided with a priceless opportunity to bond with men who share their service experiences. My family has a strong military history. All his life, my father remained friends with men he’d served alongside during his 22-years in the Air Force. I also saw the instant kinship he would find with virtually any serviceman he encountered. There is a soul-deep camaraderie between men like that, and Lone Star Warriors Outdoors (LSWO) recognizes and provides an environment where that connection can thrive." 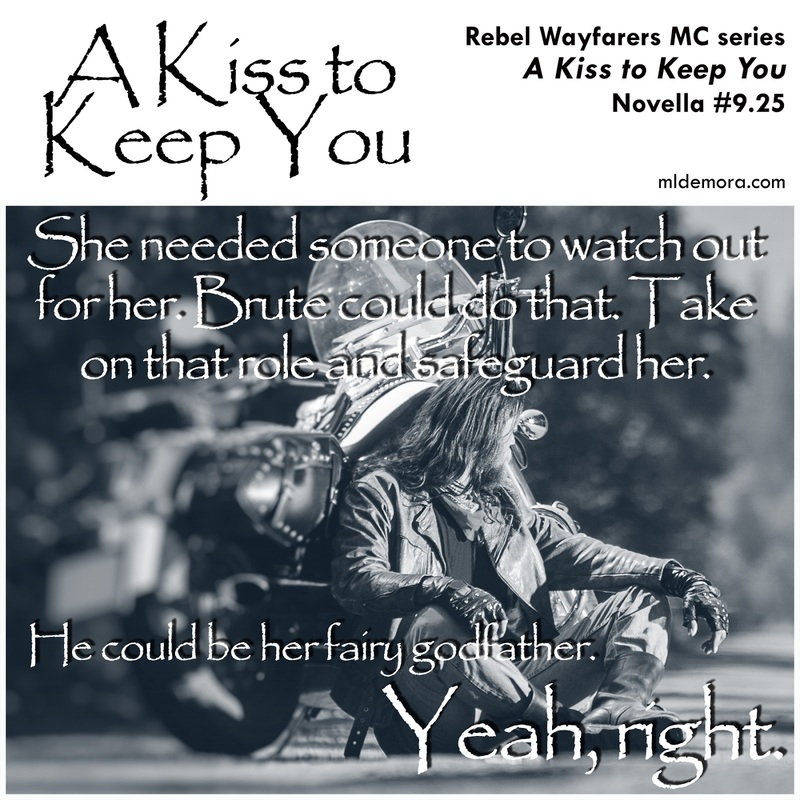 Ms. deMora began her self-published writing career in 2014 with the release of “Mica,” book #1 in her Rebel Wayfarers MC (RWMC) series. Followed quickly by another several books, this saga has inspired a spinoff series, as well as several short stories and novellas. Her novella, “A Kiss to Keep You,” will be the foundation of royalty-earning efforts on behalf of LSWO. With a story centered on the struggles of a combat vet returning from overseas, the book is a natural fit for this charitable campaign. 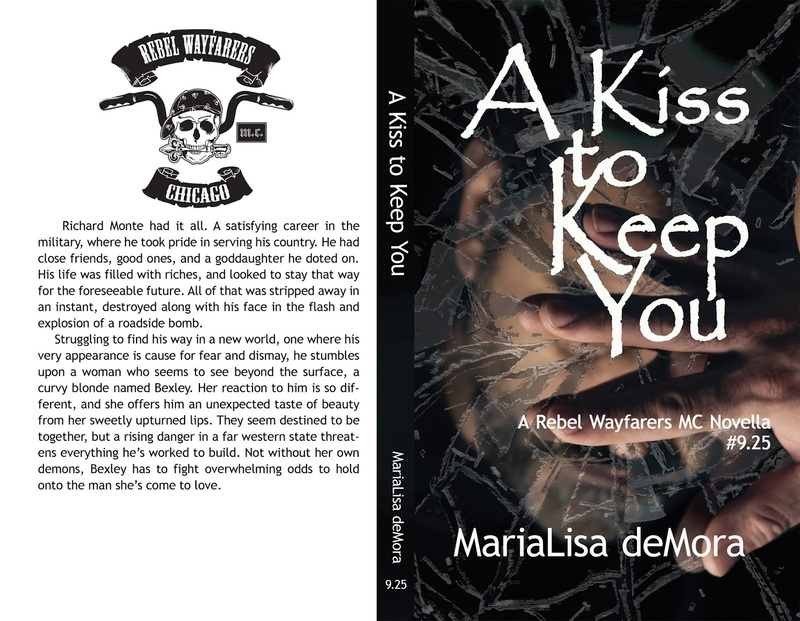 For the period of one year, half of all earnings from sales of “A Kiss to Keep You” will be donated to Lone Star Warriors Outdoors, a tax exempt 501(c)(3) charitable organization located in Tyler, Texas, near deMora’s hometown. Starting November 21, 2016, “A Kiss to Keep You” will be sold on all popular book retail platforms including Amazon, Barnes & Noble, iBooks, Kobo, and Scribd. $2.99 per electronic copy, $12.99 for paperback. Read more about the story at deMora’s website, www.mldemora.com. MariaLisa deMora is a best-selling author of eleven contemporary fiction and romance novels in three series. Represented by MLK Publishing, her books and stories have topped numerous categories at Amazon, and one short story has been listed in the top-100 of its category for more than a year. Lone Star Warriors Outdoors mission is to say “Thank You” to our Nation's combat Wounded and Injured Warriors who have sacrificed mind and body in the fight on terrorism by providing a fun and relaxing atmosphere while introducing or reconnecting and teaching the American tradition of hunting, fishing and other outdoor activities. Second to provide a time of mental healing or therapy by allowing Wounded Warriors to meet others that have been in the same situation, allowing each to talk about issues that only they understand. Learn more about LSWO charity at www.lonestarwarriorsoutdoors.com. A hockey fan, hiker, gamer, and single mom of a special needs son, she embraces her inner geek and has been working in the tech field for a publishing company for a couple decades.